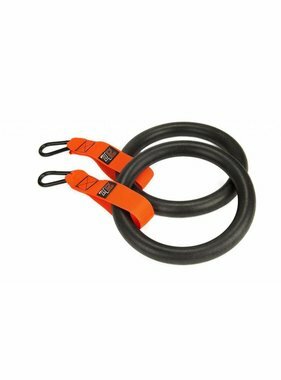 The LMX1503 Wooden training ring set is indispensable in CrossFit boxes and great for Personal Training studios and gyms! 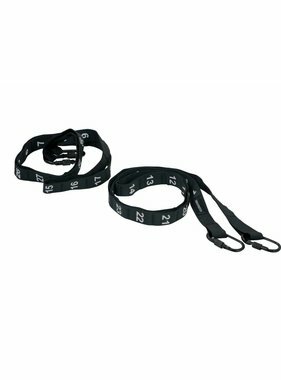 and two high quality straps with length markings and safe steel fasteners. 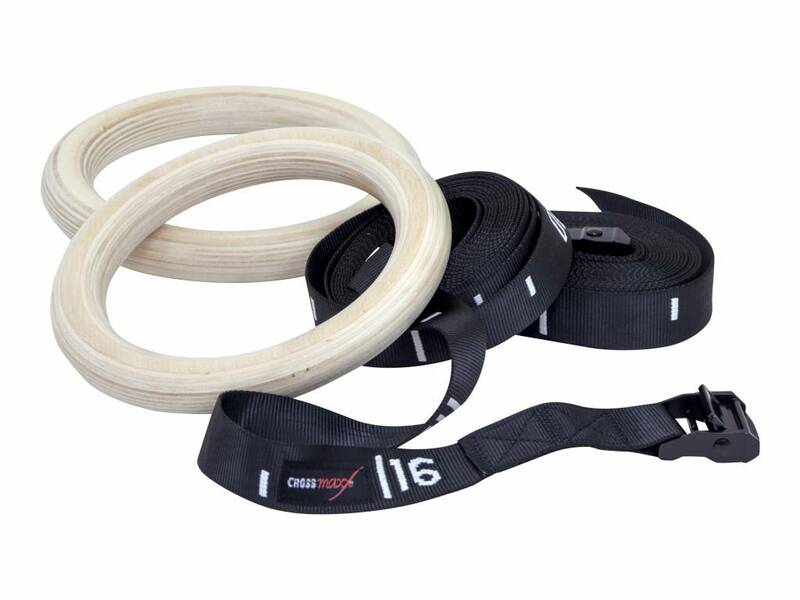 The LMX1503 Wooden training ring set is suitable for intensive commercial use. Tip1! Make sure the fastener is properly secured. 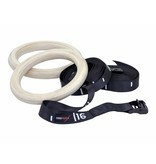 When mounted correctly, there should be no movement in the strap and no tension on the steel lip of the fastener. Tip2! 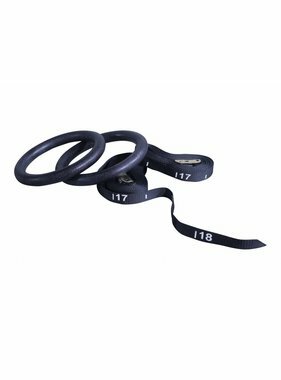 To ensure the straps have a long service life, make sure that they are secured around smooth surfaces to prevent friction. Tip3! Make sure that the steel fastener and the rings are kept apart.